Felicia D. Henderson is a director who was born on April 18, 1961. Felicia D. Henderson got a film credit for the movie The Cheetah Girls 2. Gossip Girl and The Fresh Prince of Bel-Air account for some of Felicia D. Henderson's recent TV credits. As of 2018, Felicia D. Henderson has contributed to one movie. 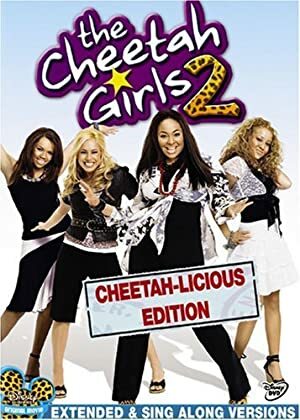 The Cheetah Girls 2 is the only recent movie featuring Felicia D. Henderson. The Cheetah Girls 2 was released in 2006. As of 2018, Felicia D. Henderson has contributed to about 2 TV shows. Some of the most recent Felicia D. Henderson TV appearances include Gossip Girl and The Fresh Prince of Bel-Air. Felicia D. Henderson wrote for Gossip Girl in 2008. 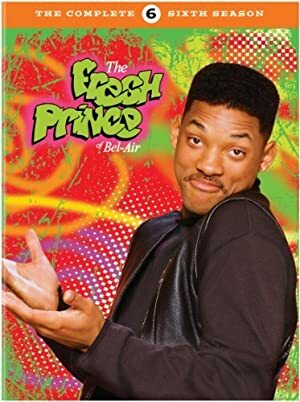 Felicia D. Henderson wrote for The Fresh Prince of Bel-Air in 1995.